Presentation of the collection of verse by Mohamad Abdul Moaenem on Valentine’s Day, Wednesday, 14 February 2018, at 6 p.m. at +Kantina MSUM. The poems by Mohamad Abdul Moaenem, a refugee from Syria, are dedicated to the women that have impacted him since his arrival in Ljubljana two years ago. 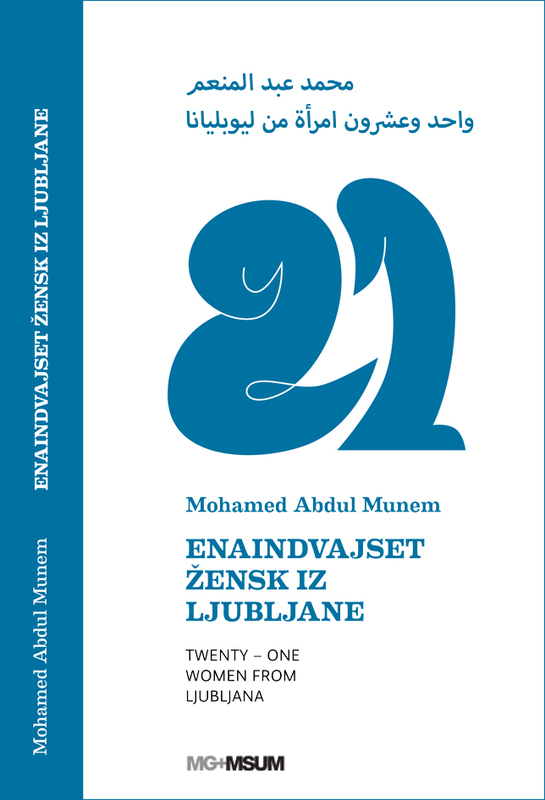 Written in Arabic, the poems are published in the book with translation into Slovene (by Mohsen Alhadi) and English (by Hossam al Hajesa). The introductory texts were written by Adela Železnik, a curator at the Moderna galerija, Ljubljana, and Andraž Rožman, a journalist for the newspaper Dnevnik. The graphic design is by the group Škart from Belgrade. 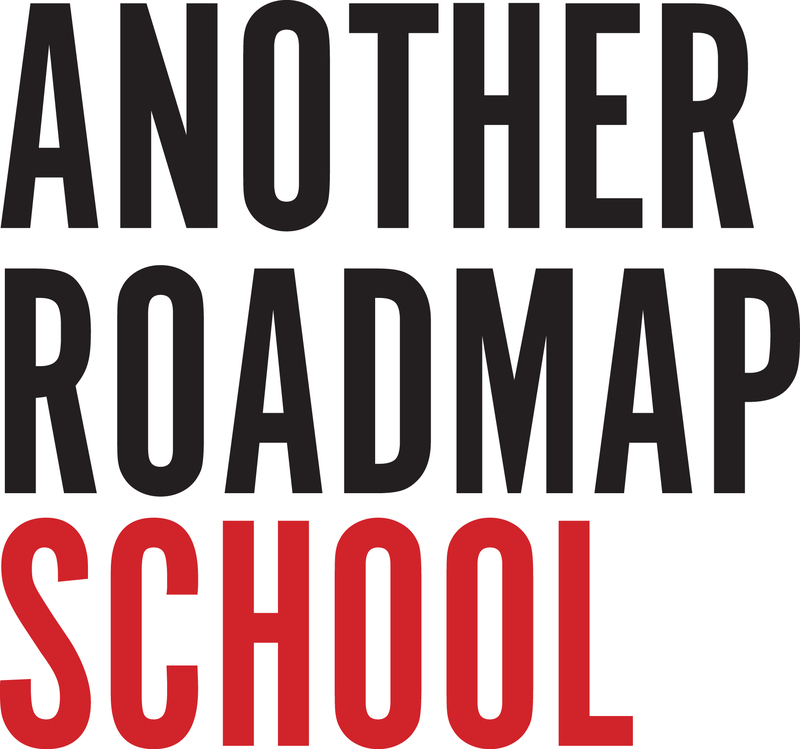 The book was published by Moderna galerija with the support of Another Roadmap School as part of the programme giving the asylum seekers an opportunity to engage in alternative economies and the affirmation of knowledge. Another example of such initiative is +Kantina MSUM at the Museum of Contemporary Art Metelkova, where the presentation is taking place. A selection of poems from the book [PDF].